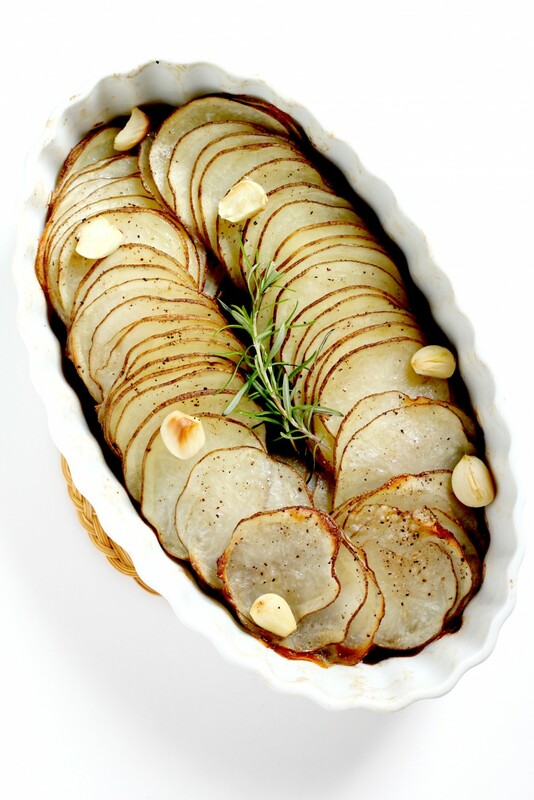 Here’s a Whole 30 Potatoes dish. Thinly sliced potatoes, topped with rosemary, olive oil, and garlic. So simple to make, beautiful presentation, and great taste. I know kale has been having the stage for awhile now as the BEST superfood. But how do we make it taste great? I say with bacon of course. And I have a few other tricks up my sleeve to make kale taste ah-mazing. 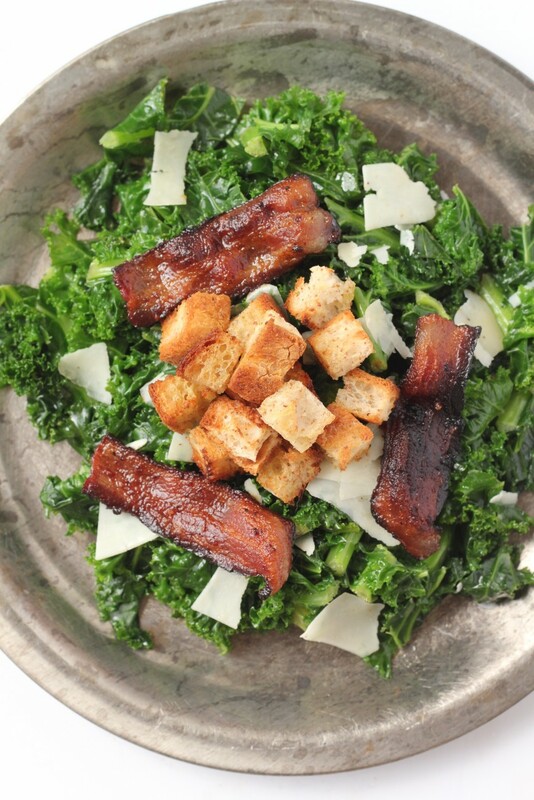 Today I present to you Kale Bacon Salad, with homemade gluten free croutons. Looking for a way to eat your favorite side dish, but trying to eat healthier? 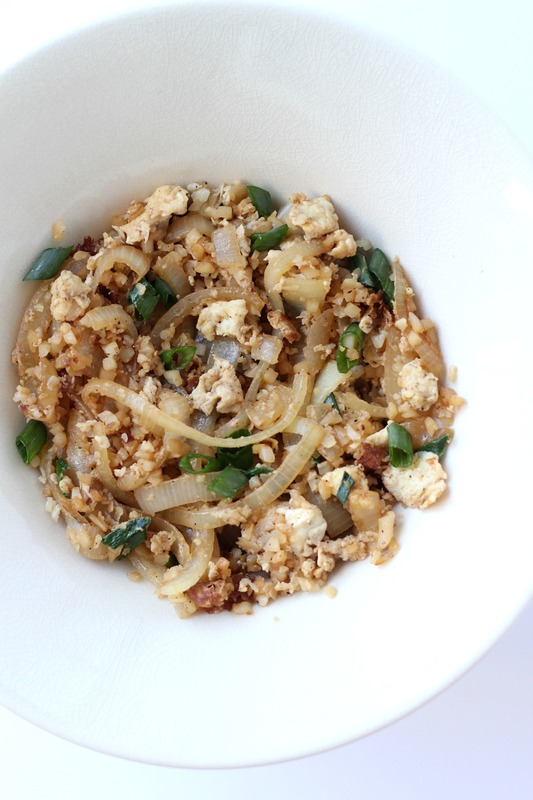 Here is a Paleo Fried Rice Recipe! I remember my first time going to a Hibachi restaurant. I was probably 12 or 13 years old. My best friend said “I know you won’t eat the veggies, you probably won’t eat your meat or the soup, but you have to try the rice.” She had a way of making me try new things, because she loved food so much and she knew I liked bland foods as a child. So I tried the rice, and it was amazing! I wanted to go back to Hibachi once a week. My parents applauded me because when your child likes about 5 foods, you applaud them for trying anything new.